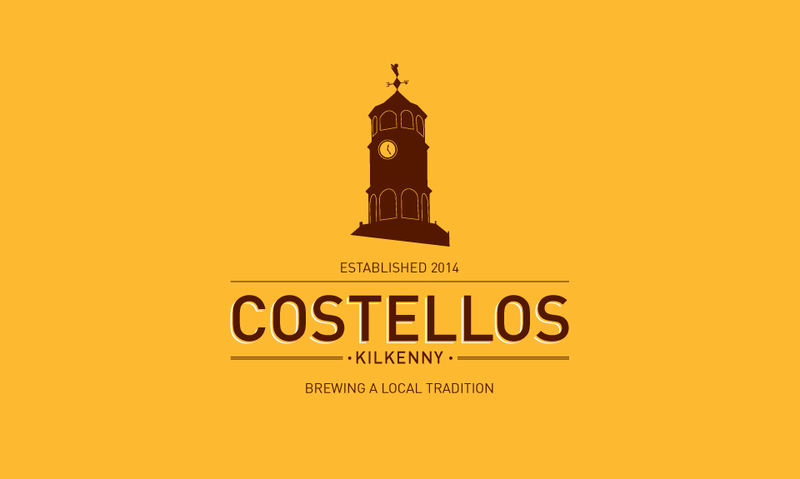 Costellos is a new Irish Brewery working out of Thomastown in Kilkenny. 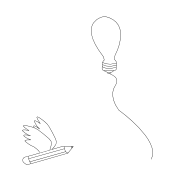 Gerard and Gabrielle, came to me with a bag of enthusiasm and the request for a full service branding. We started with defining the brand before developing name choices and finally the brand itself which centred on the Thosel, an iconic but not overly used symbol of the marble city. Costellos is currently rolling out across Kilkenny and I urge you to support a local brand and try a pint of the brown stuff. Find out more about Costellos Brewery on their Facebook page.